The globetrotter Lasith Malinga has made his way back into the Mumbai Indians camp on the eve of the game. But even he will find it near impossible to dislodge a man who racked up the best ever bowling figures in the IPL in his debut game. It could be a toss-up between Malinga and the left-arm variety of Jason Behrendoff for the final spot. The other possible area of concern could be Quinton de Kock’s form with Evin Lewis in the waiting. But de Kock’s only fifty of the season came against the very same opponents which could still enable him to hold onto his spot. There’s no saying what Ashwin could pull out of his hat. But that said, there aren’t any pressing worries for KXIP to change the eleven that won their last outing only recently. Their concerns would revolve around how their batsmen pace their innings in a T20 game. A key figure in that aspect, Chris Gayle, has had some quiet outings and could just find a pitch that is more suited to his liking. Vivo IPL 2019 MI vs KXIP 24th Match Cricket News Updates. 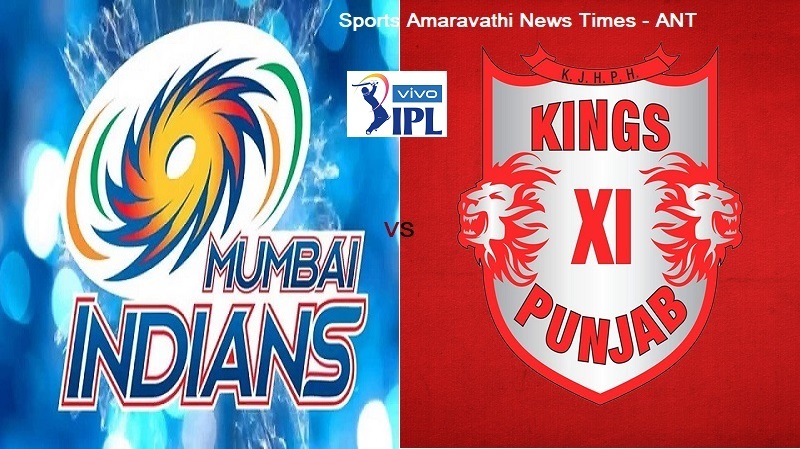 Vivo IPL 2019 | Mumbai Indians(MI) vs Kings XI Punjab(KXIP) 24th Match Cricket News Updates | Indian Premier League 2019.